In episode 17 Paul and Peter do a live mock draft for the first 15 picks of the NHL Entry Draft taking turns selecting who they think is a good fit for each NHL team. The second segment looks in on prospects in the playoffs from four leagues, starting with the AHL and followed by the three CHL leagues. Peter gives some thoughts on the game in Toronto between the Marlies and Albany he attended. Paul shares some thoughts on goalies getting it done and more. In the OHL Darren Raddysh (undrafted, unsigned) has been named both the OHL Overage Player of the year and the Most Outstanding Defenceman of the year. The guys review his profile again and try to understand why a team like Vegas has not yet signed him. The Erie Otters and Mississauga Steelheads are in the OHL finals and the guys compare these All-Star rosters. The WHL finals has Regina and Seattle facing off and beset with injuries Seattle is in tough. Rookie goalie Carl Stankowski ('18 Draft Eligible) has been a standout for the Thunderbirds and Leafs prospect Adam Brooks (TOR) is leading Regina. 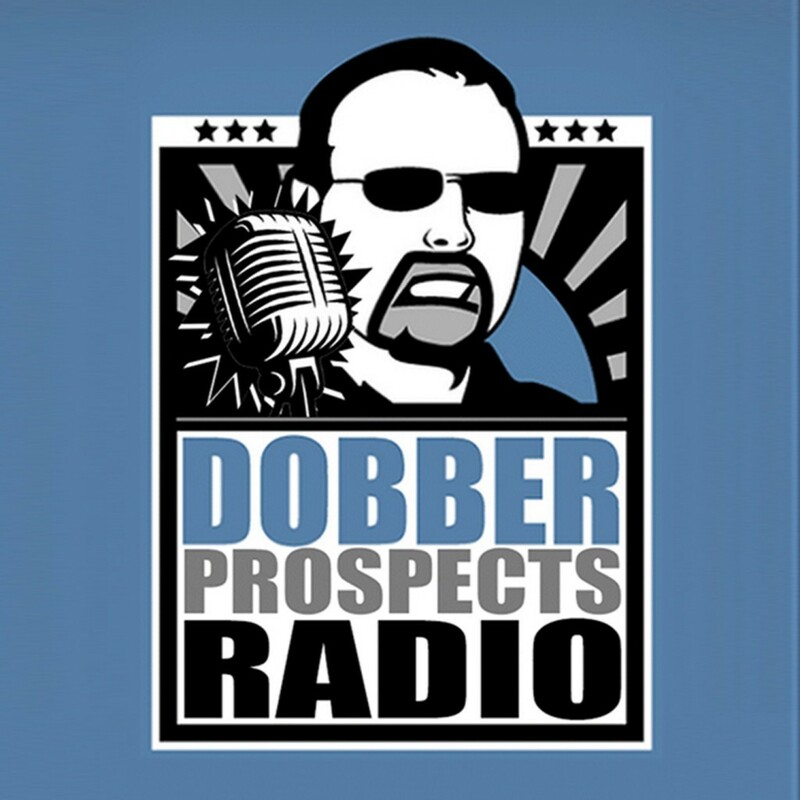 The guest segment features DobberProspects Vancouver Canucks writer Cam Robinson. Cam joins the show to talk more about draft eligible prospects who raised their draft profile in Slovakia at the Under-18 World Championships, from USA, Canada, Finland and Russia. Be sure to follow Cam on Twitter @CrazyJoeDavola3 and find him on DobberHockey each week with the Frozen Pool Forensics and if you have fantasy hockey keeper prospect questions his monthly mail bag has the answers.